J. Christopher Stiles lives in and serves the greater Chattanooga area. Chris is a devoted husband and father. He is native of Northeast Arkansas (the flat, mosquito infested part) and is a life-long St. Louis Cardinals fan. 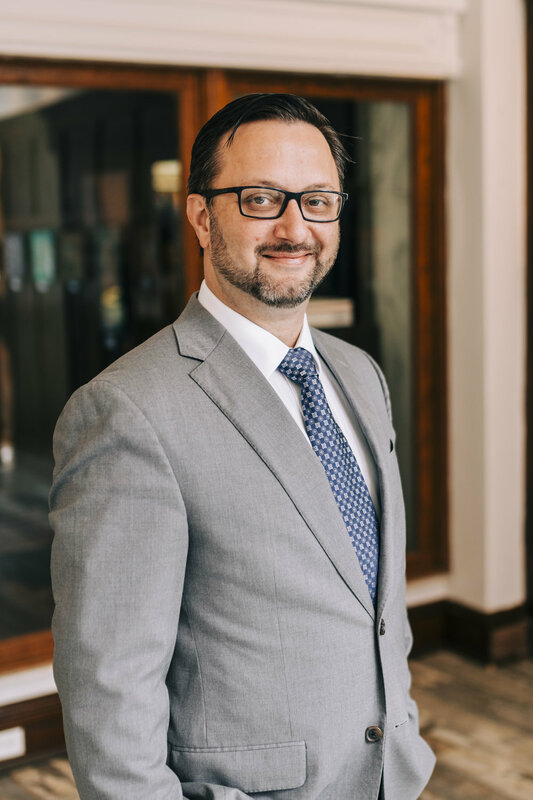 Chris received his undergraduate degree from Lee University in Cleveland, TN and his law degree from the University of Memphis, Cecil C. Humphreys School of Law. He is admitted to practice in Tennessee and the United States District Court, Eastern District of Tennessee. The Integrity Law Firm, PLLC- experience the difference.